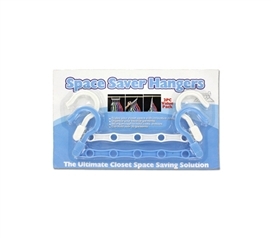 College Closet Hangers are must have college dorm essential items. 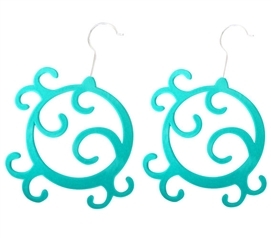 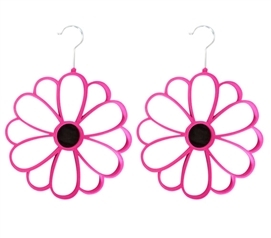 They aren't one of the fun dorm necessities you have to buy, but they are a dorm necessity! 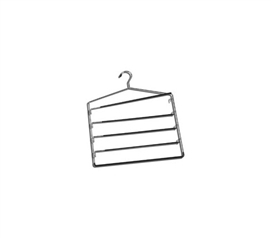 With these simple yet useful college closet storage supplies crossed off your dorm checklist, you will organize and save precious dorm room space. 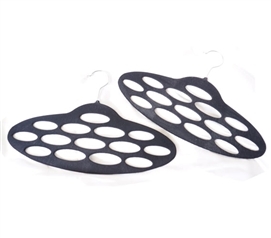 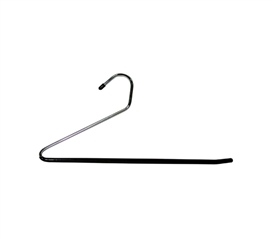 In this section you will find a variety of dorm hangers that are dorm savers - from tiered dorm hangers to dorm accessory hangers and basic hangers, you will find what you need in this section. 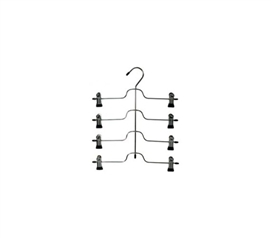 Add a few styles to your dorm room closet for ultimate dorm space saving dorm room storage! 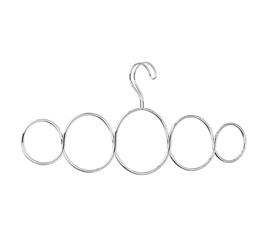 Dorm Room Hangers are a smart college dorm room accessory. 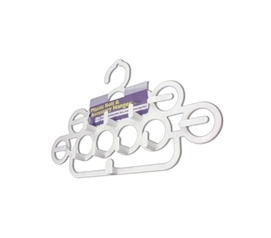 With cheap college hangers from DormCo, you will never run out of dorm closet space. 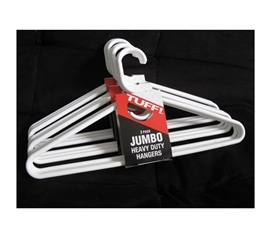 Available in many unique styles these cheap college products make exciting college closet décor ideas as well as being functional dorm products. 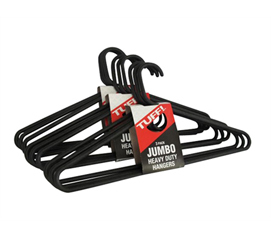 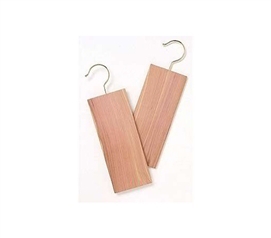 DormCo’s standard hangers are durable college supplies meant for college life. 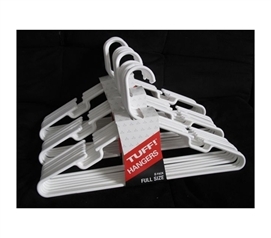 The tiered college hangers allow many pants and shirts to be neatly stored at college in the space of one hanger. 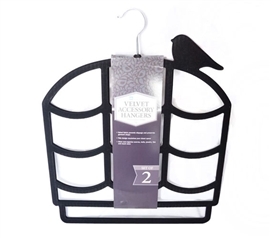 Dorm room accessories are always popular high school graduation gift ideas to give to family members around the end of senior year in high school.